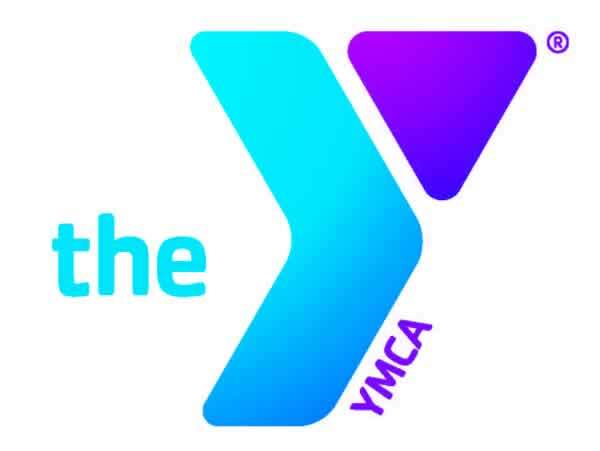 WTOP and the YMCA are getting ready to make this the Best Summer Ever for kids in our area! Help us give kids in our area the chance to succeed and make summer memories. Donate HERE to help send a kid to camp! Summertime at the Y seeks to inspire healthy youth development journeys through achievement, relationships and belonging. But many kids aren’t able to experience summer this way. Over 135,000 kids in the DC Metropolitan area live below the poverty line. 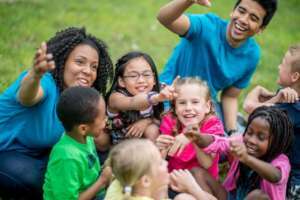 Parents consistently cite summer as the most difficult time to ensure their children are engaged in productive activities- but thousands of families can’t afford summer camps. That’s where the YMCA comes in. Nearly 4000 children have received more than half a million dollars in scholarships, allowing them to have priceless summer fun at YMCA resident and day camps. Y camps include traditional programs, sports, science and technology and even cooking and rock climbing camps. Children who are idle in the summer are at an increased risk of weight gain and childhood obesity, or engaging in risky behavior from lack of supervision. In addition, children from lower-income families fall behind nearly three months in math and two months in reading with cumulative effects over several years. Please donate today to help send a kid to camp. WTOP has donated $1000 and we need your help. No donation is too small….DONATE NOW and help kids dream big.